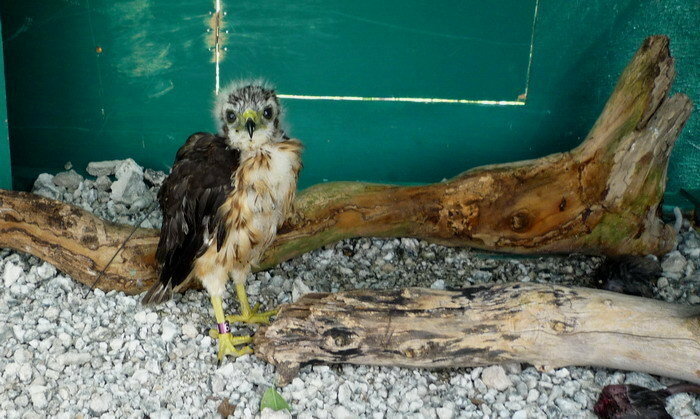 The Ridgway's Hawk project in Punta Cana seeks to increase the population of the critically endangered Ridgway's Hawk (Buteo ridgwayi) through reintroduction of the species in the Punta Cana region and a regionally comprehensive, environmental education program about the hawks. 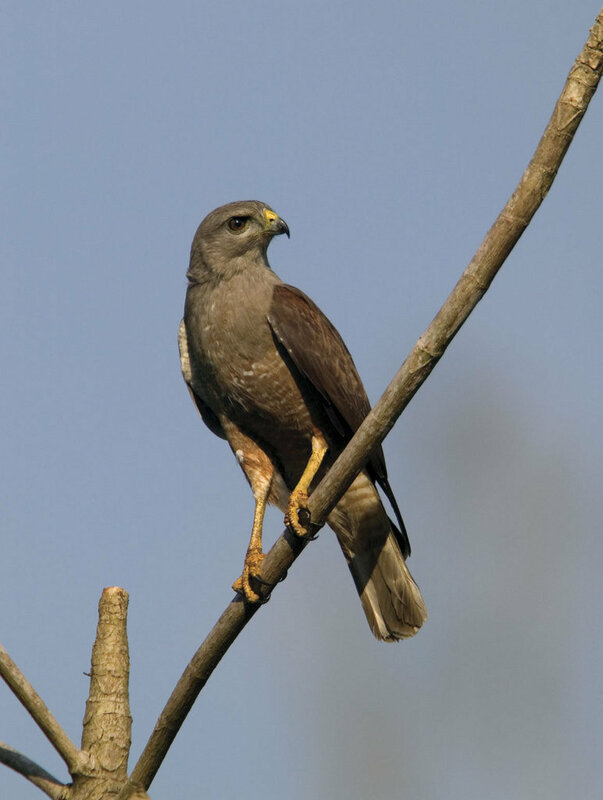 The Ridgway's hawk is a critically endangered species of diurnal raptor endemic to the Island of Hispaniola. 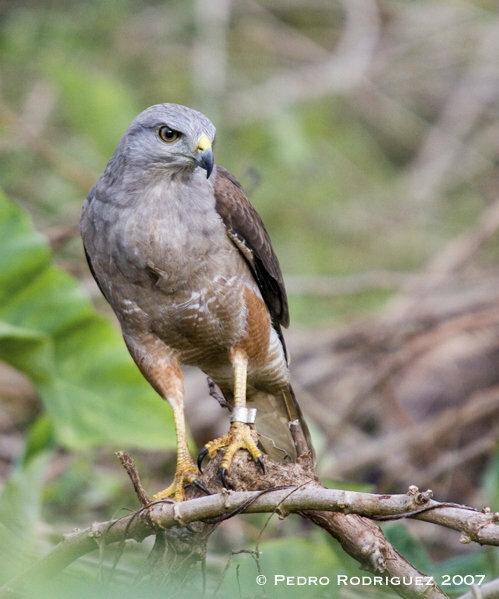 A hundred years ago the hawk was found all over Hispaniola, but today the only remaining breeding population of about 300 individuals is found in Los Haitises National Park in the Dominican Republic. With the entire population of the species located in one small area, the Ridgway's Hawk is extremely vulnerable to extinction. The Ridgway's Hawk project in Punta Cana (The Punta Cana Ecological Foundation) is working with The Peregrine Fund to reintroduce a minimum of 25 young hawks a year into the ecological reserve forest of Punta Cana, with the ultimate goal of creating a self-sustaining, wild population of Ridgway's Hawks in the Punta Cana region. By expanding the hawks' distribution, we hope to protect this amazing species from extinction. Our goals are to expand the range of the critically endangered Ridgway's Hawk by creating a second breeding population of one of the world's most endangered species of hawk, to increase public awareness and new jobs through an intensive, local education campaign. 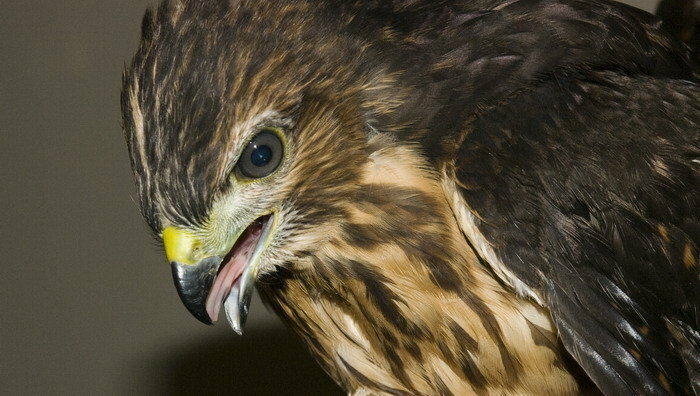 pays for a numbered metal band for monitoring a released hawk. pays for the printing of information pamphlets about the hawks that can be passed out to people from the community, schools, and educational talks. 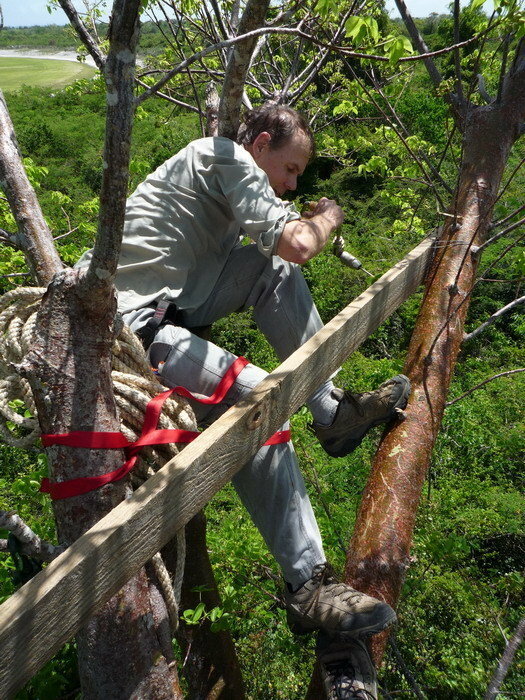 pays for gas to transport young birds from Los Haitises National Park. 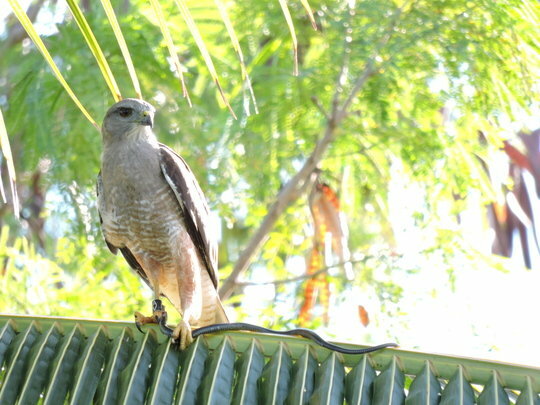 provides food for a juvenile hawk for 1 month. 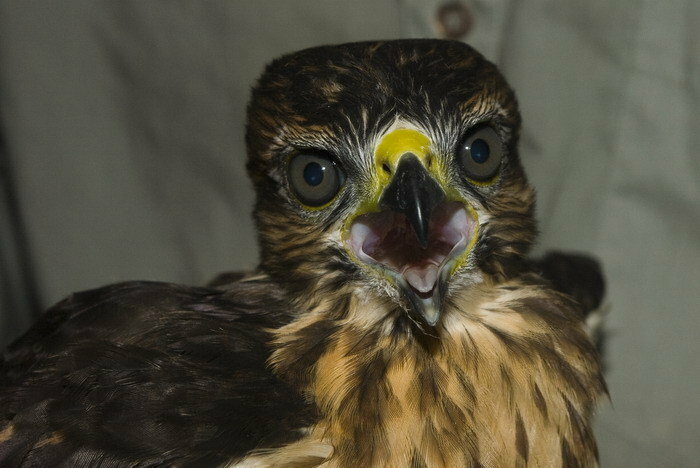 pays for one telemetry transmitter that will allow us to track one hawk for 18 months. 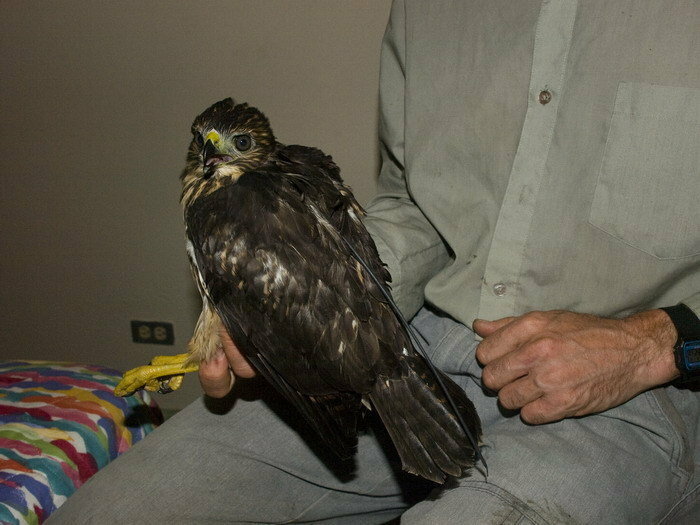 contributes to lodging for a month for a biologist to monitor the current group of hawks in Punta Cana. 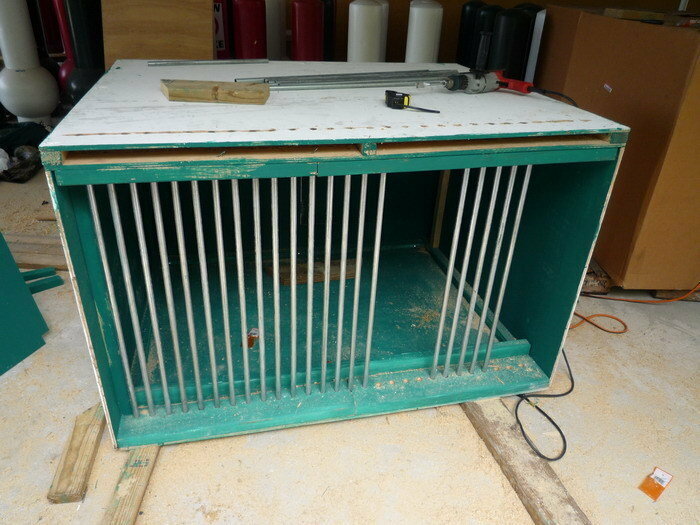 Pays for hawk hacking boxes (used for releases), scientific equipment and other materials for reintroduction of hawks. 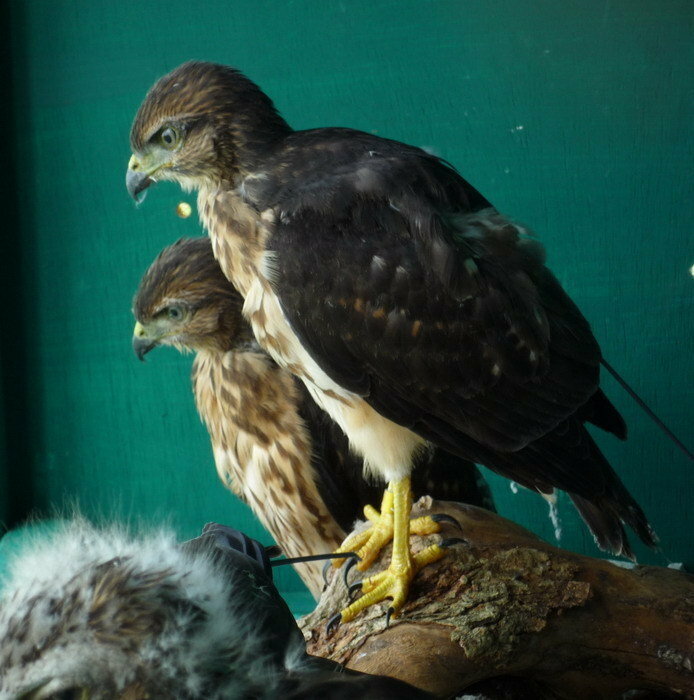 Helps pay for transportation and supplies for an intensive community outreach program to raise awareness of the existence and ecological importance of this rare hawk.